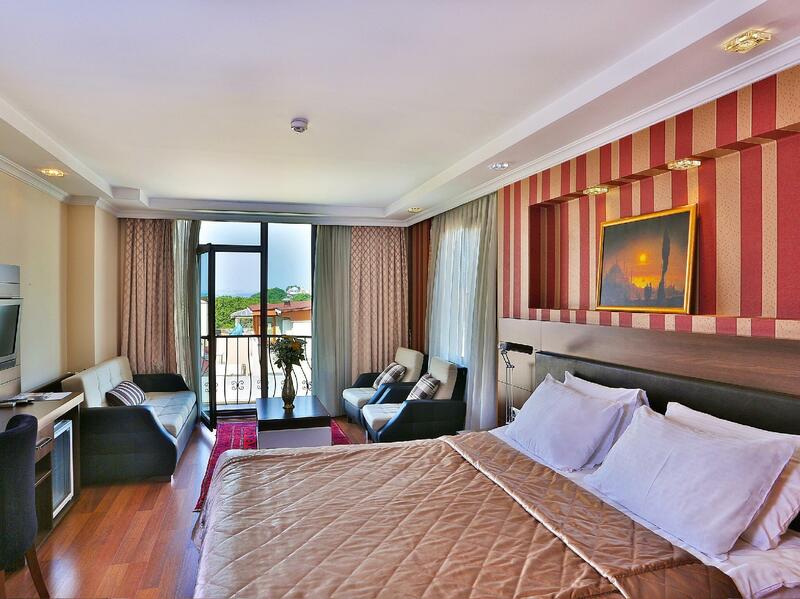 For the best view of Hagia Sophia, this hotel's restaurant on the 6th floor offers the best unobstructed view as it's one of the tallest hotels within the vicinity. Service was also great especially from Kadir and team. However, they do need to upgrade their rooms a little i.e. heater (it matters if you're staying during the cold season) and lighting. Breakfast too needs improvement in terms of its variety because the same menu is served on a daily basis i.e. bread, cereal, salad, egg, sausages, coffee and tea. Location: Superb. 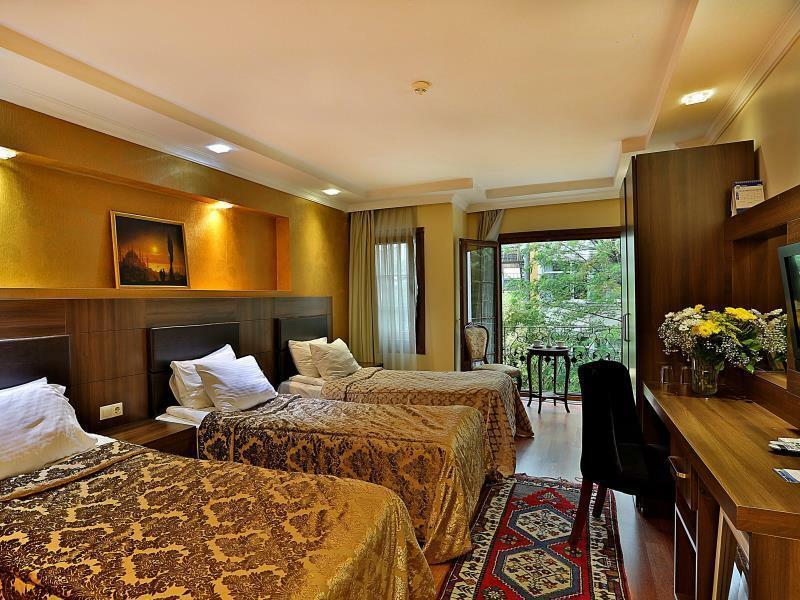 Right in the historical area of Sultanahmet and a 10-minute walk to Hagia Sophia (Turkish: Aya sofya) and a further 5 minutes to Topkapi Palace. Blue Mosque will be roughly 15 minutes from the hotel. Plus, you'll also be able to walk to the famous Grand Bazaar which is nearby. The Hotel: It's not too bad a hotel considering that you'll have a fantastic view from your room but make sure you put in request for it! I stayed in one of the suites on the 5th floor. From the balcony, I had an amazing view of Aya Sofya and Topkapi Palace. 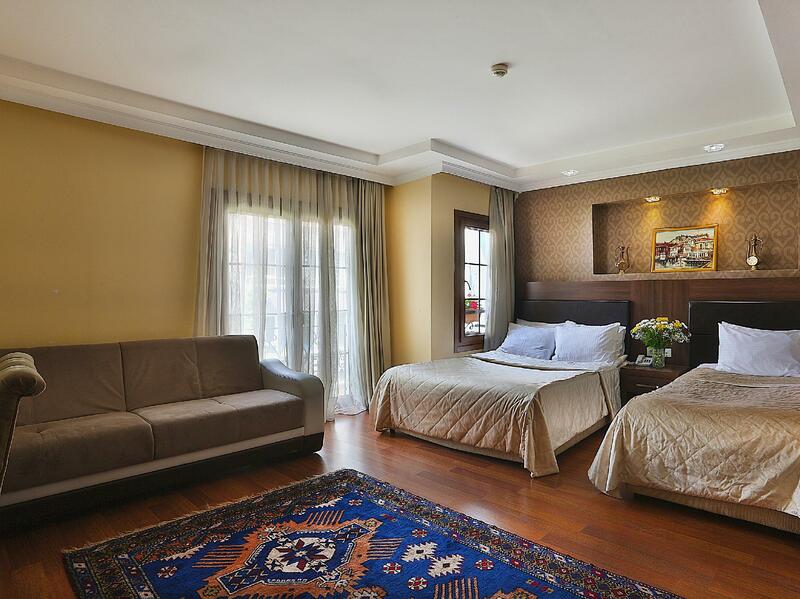 The room, even though it's called a Suite, it'll be more like your Superior / Deluxe rooms. Quite small but manageable with 2 adults and an infant. Bathroom was good, everything worked well i.e. hairdryer, hot water and they definitely had a lot of the bottled soap prepared for guests. WiFI, was mediocre and don't expect too much from the TV channels though. Service / Staff: Generally, from Omar (Hotel Manager) to all his staff, they'll treat you very well. Top marks for their hospitality. Never fail to have a smile on them whenever we are back at the hotel. Loved our stay at The Istanbul Hotel and will definitely be back in December this year! Classic hotel with very great location. Just 2mins walk to basilica cistern. Clean. Great location. Value for money. The staff were really attentive and helpful. The housekeeping ladies were very friendly. Any requests were promptly taken care of. The location was perfect. It was within walking distance to all the major touristic locations. It was nice and quiet. The rooms were clean. The only improvement needed would be variety for breakfast. Overall, it was a very pleasant stay. 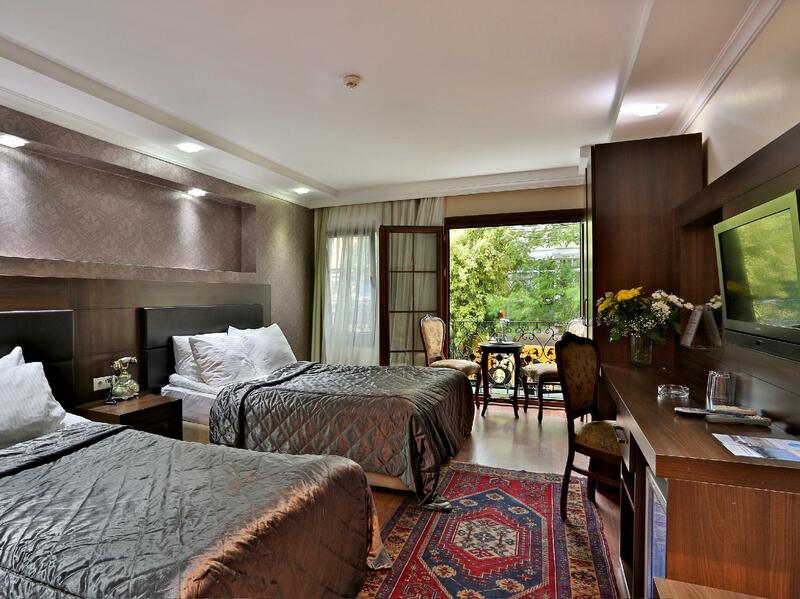 The hotel is located in the central of Sultanahmet district, close to a lot of heritage sites (5 min walk to these sites), surrounded by many good restaurants. 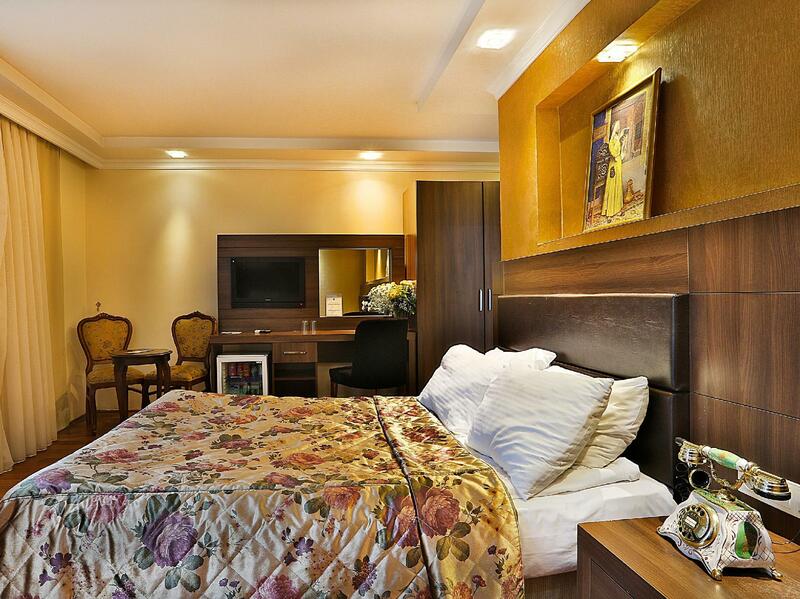 Sultanahmet is a hilly area, but this hotel is located at a relatively flat street, which is good. The staffs are super-friendly, they will explain everything about the hotel and the city to you. 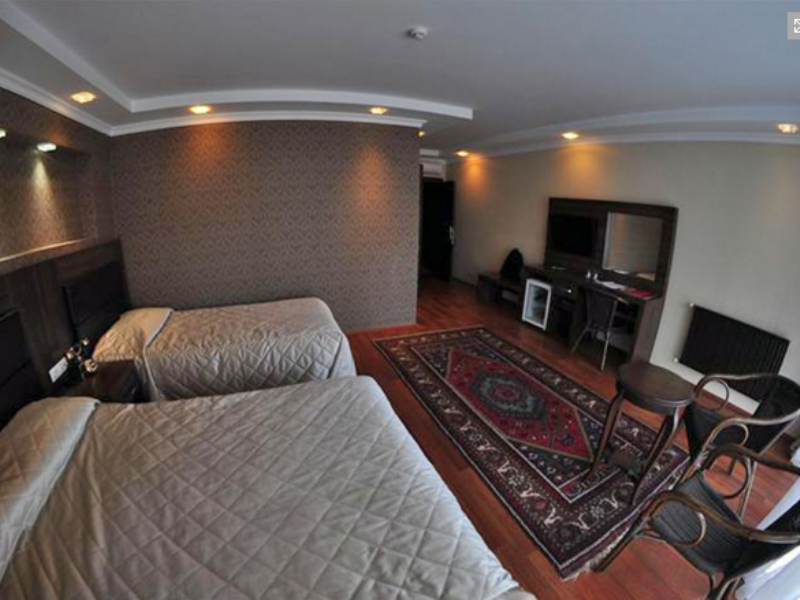 Other things are extra, such as hot tub, rooftop restaurant which you can see hagia Sophia, etc.